NWSledder premium wool blend, six panel crown hat with a soft cork visor & cork button details. 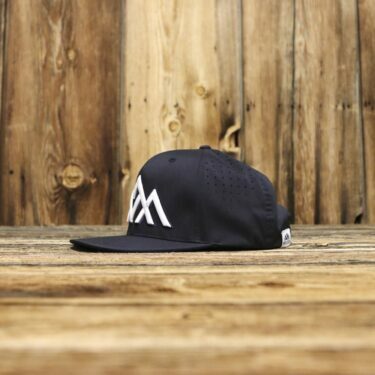 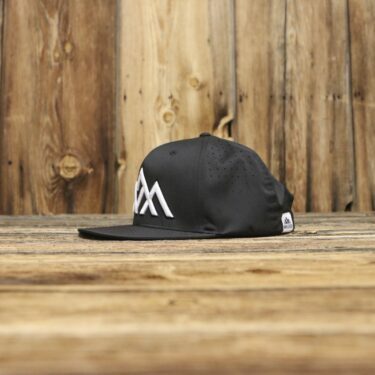 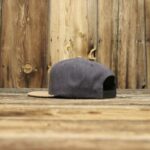 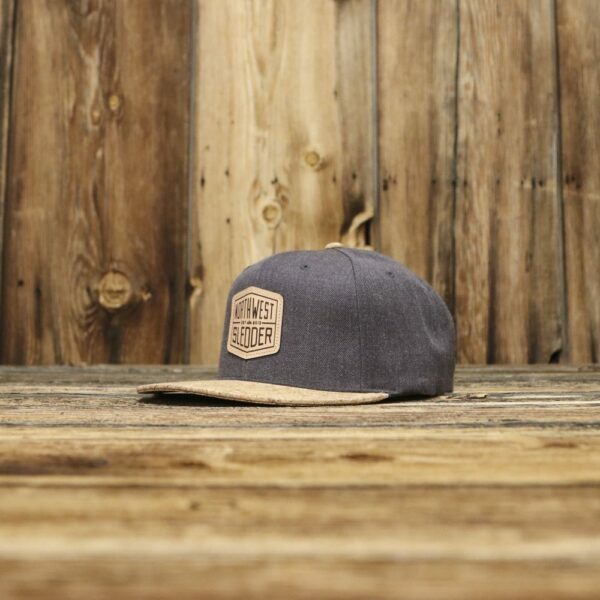 This custom snapback is built off of our top selling six panel flat bill shape and brings a unique & interesting look to a well tested silhouette. 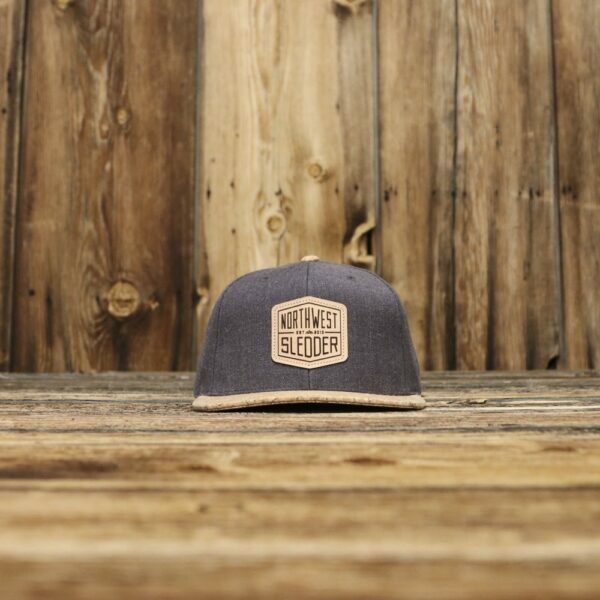 We’ve topped it off with our NWSledder Shield Logo in leather etched patch on the front panels. 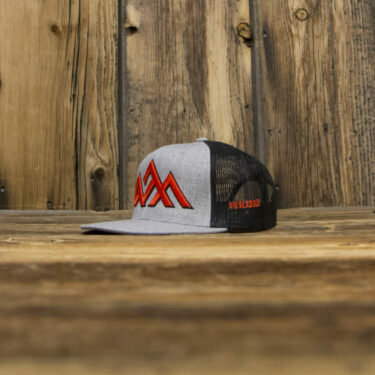 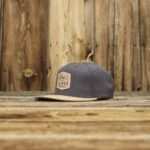 Premium flat bill trucker snapback with cork bill. 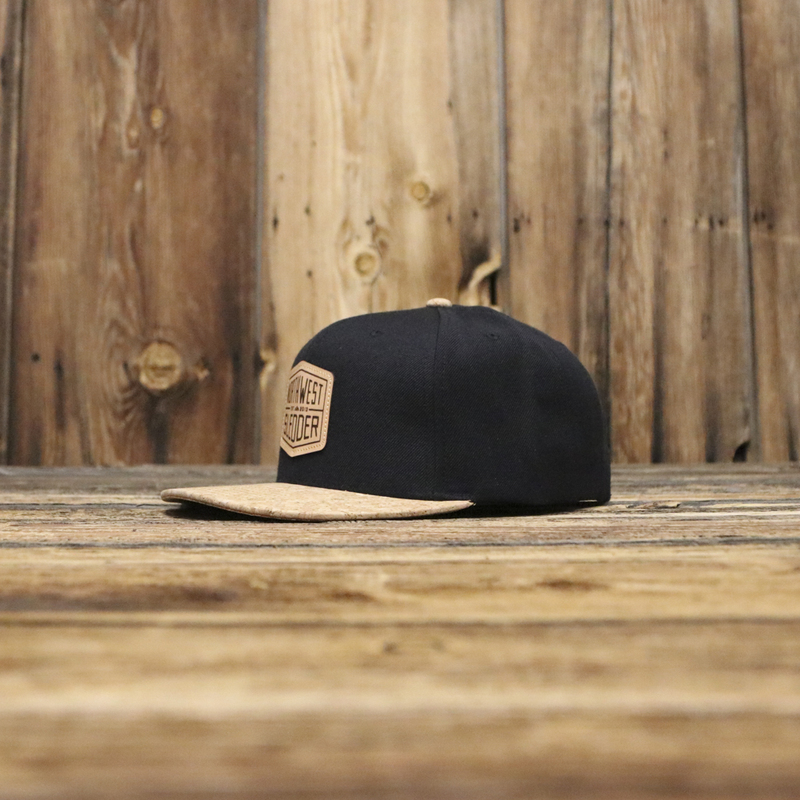 Features laser cut leather embroidered patch on the front.